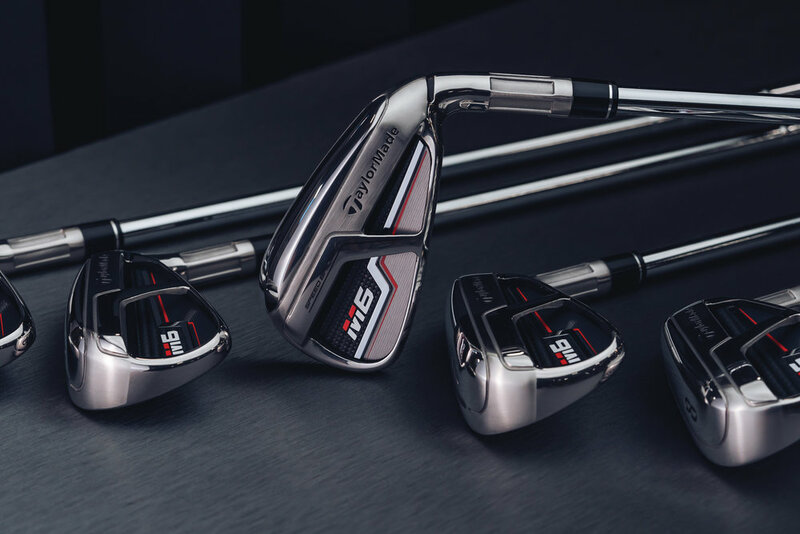 While we haven’t yet had a chance to go hands on with these irons just yet, we hope to in the coming months and bring you a full in-depth review. 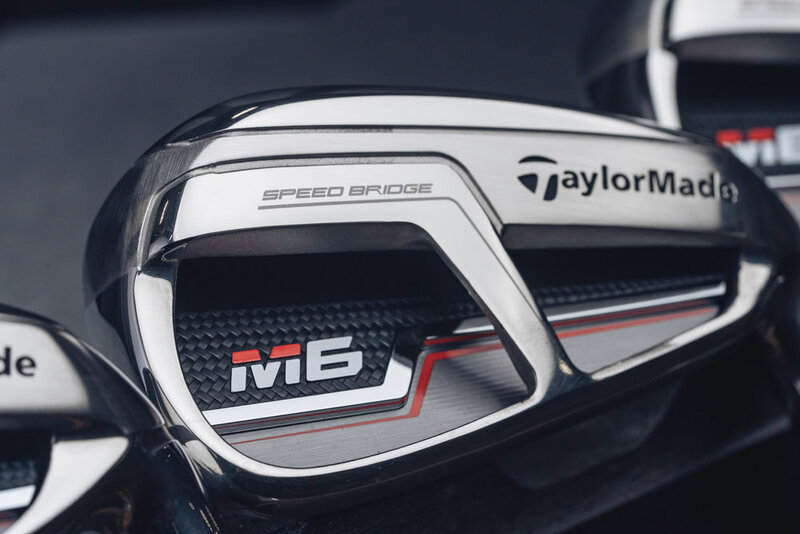 Here’s some of the key specs and features that have us excited to get on the course with the TaylorMade M5 and M6 irons this season. 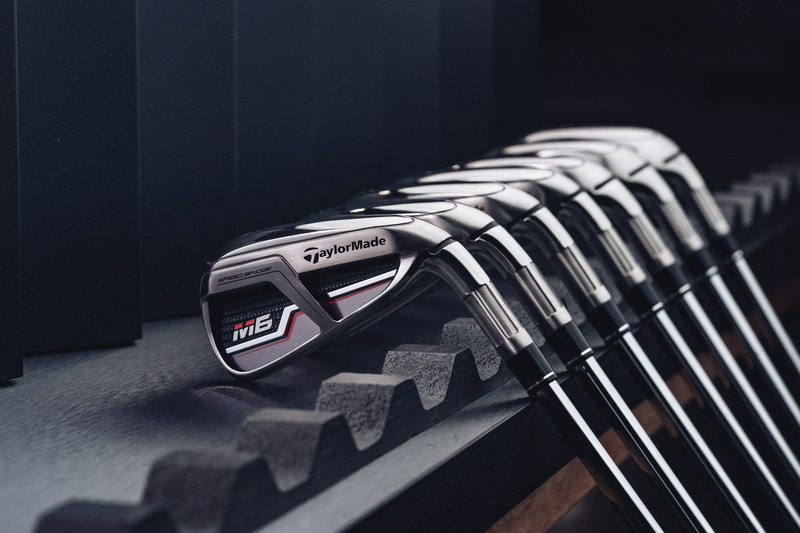 Equipped with True Temper’s XP100 steel (S, R) or Mitsubishi’s Tensei Orange graphite (S, R) in addition to numerous additional custom shaft options. 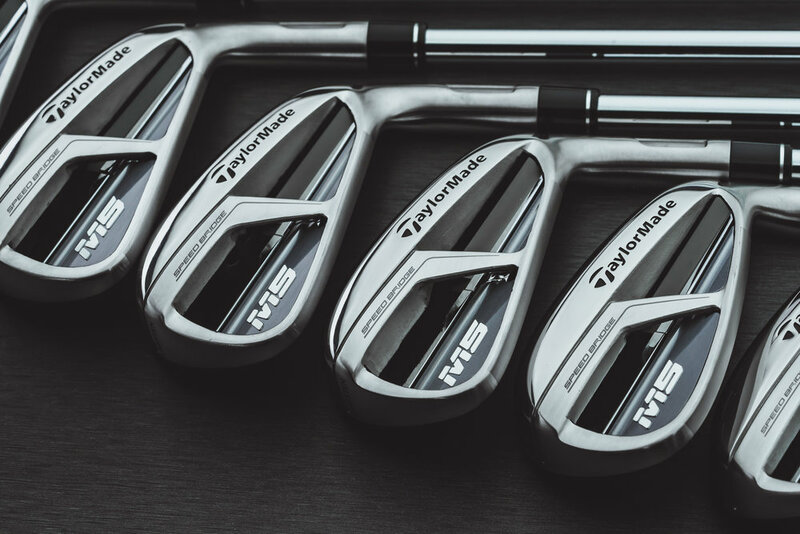 Equipped with KBS Max 85 steel shafts (S, R) or Fujikura’s ATMOS Orange graphite shafts (7S, 6R & 5A). 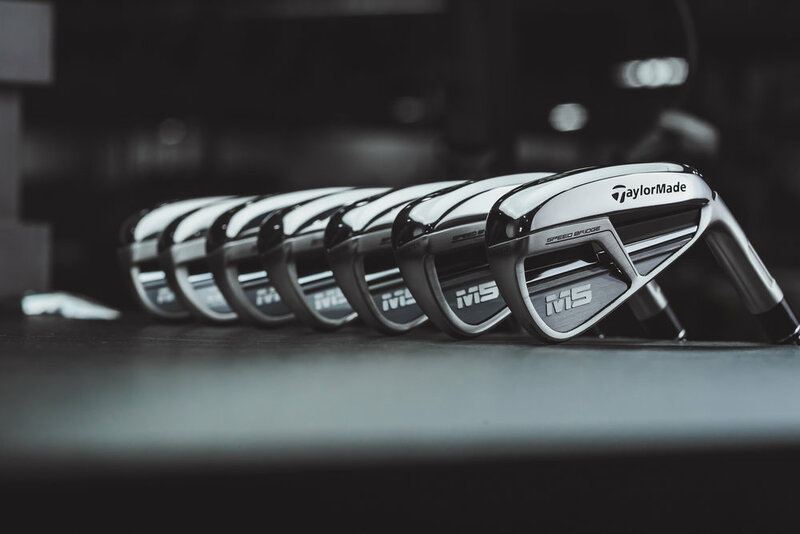 For women, the M6 irons will come equipped with the TaylorMade Tuned Performance shaft. 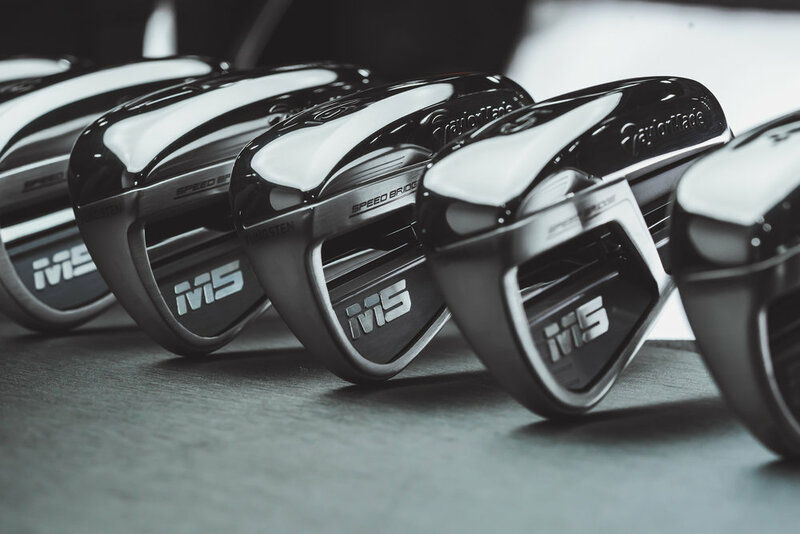 The M5 Irons are available for preorder on January 18 and at retail beginning February 1, the M5 irons ($999 steel/$1,199 graphite) The M6 Irons are available for preorder on January 18 and at retail beginning February 1, the M6 irons ($899 steel/$999 graphite).